Search Engine Optimization, the acronym for SEO is a planned advancement towards an organized implementation for improving your website’s visibility within search engines such as Google, Yahoo and MSN. Ethical SEO can help you a great deal in improving your Search Engine positions, generating a higher ROI for your business, increasing your target traffic. 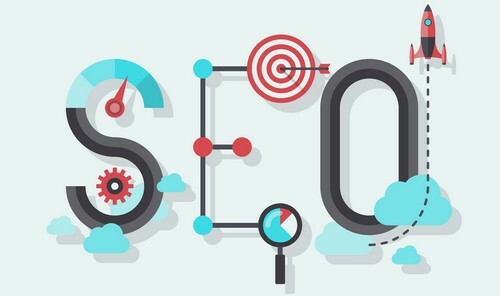 In our Professional SEO services we will promote businesses on the relevant social platforms and optimizing your website for targeted keywords which will generate real traffic to your website.